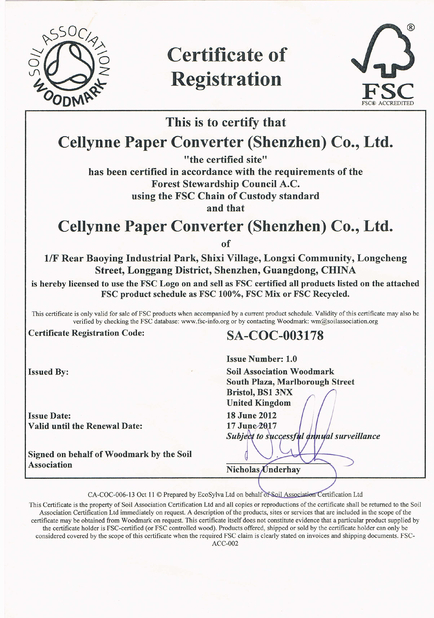 We are locating in Dongguan Guangdong,specialize in manufacturing all kinds of tissue products, such as toilet roll paper, tissue paper, facial tissues, kitchen paper, hand towels, and napkin paper for more than 10 years.We have our own technical team and skilful workers.Our products have been exported to all of the world. A:We are a leading professional manufacture who specialize in producing all kinds of tissue products, such as toilet roll paper, tissue paper, facial tissues, kitchen paper, hand towels, and napkin paper for more than 10 years. Q: Why we’d better choose you? What is your advantage? Q: Do you have QC or any safety standards for your products? A: yes,we have established a highly strict quality control department to guanrantee good quality. A: Obsolutely.Or if you are willing to be our agent, we can sign the exclusive contract with you. A: Sorry, the MOQ should be 30,000 rolls per items because we are a factory,we shall push the small orders to our distributers if available. ♥ Don't hesitate to contact us if you want to know more details of our products. a. Size and packaing of alternative and customization are welcomed. b. As an OEM we can provide the firsthand source, will make every effort to provide the best service, let alone to save your any cost fee available such as agent fees, shipping costs or other. The more order qtys, the cheaper prices. c. We have professional sales online for any inquiry from Monday to Saturday (8:00~18:00). All emails will get reply within one working day.